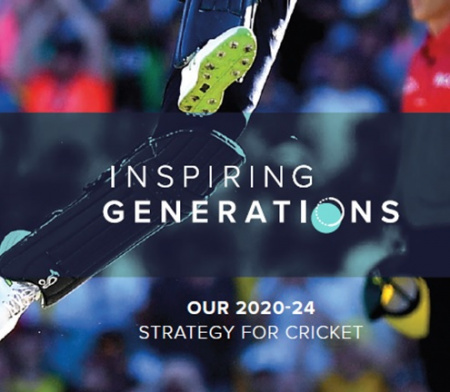 The ECB has shared it’s vision for ‘Inspiring Generations’ a strategy for the whole game that will be launched in 2020. 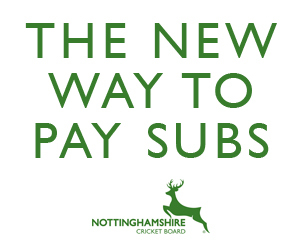 The ECB acknowledges that Recreational Cricket is the lifeblood of our game. The strategy reflects this with significant investment in growth across the priorities. 22 of the 26 strategic activities will be delivered and funded through the counties. 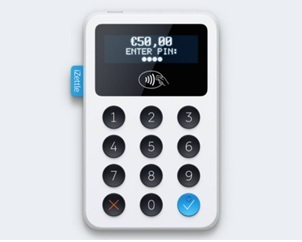 To see what they are click on the link below.